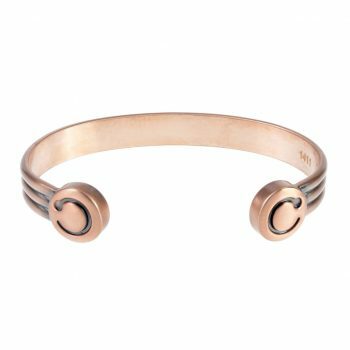 A new addition to the Bioflow range, the Eclipse bracelet features a circular design with a polished stainless steel/rose gold finish. 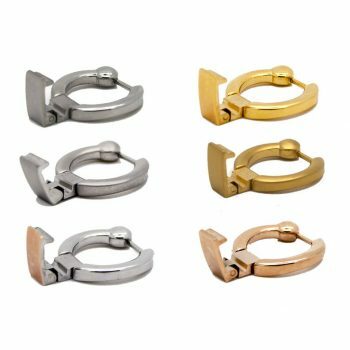 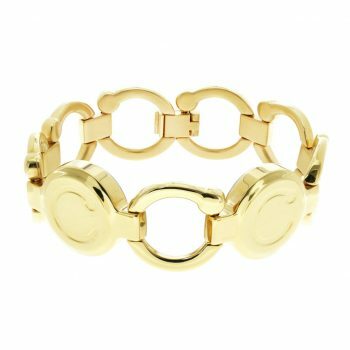 Secured with an adjustable lobster clasp, this stylish bracelet is sure to add an elegant finish to any outfit. 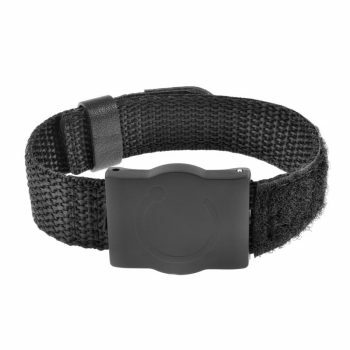 Contains three powerful Central Reverse Polarity magnets. 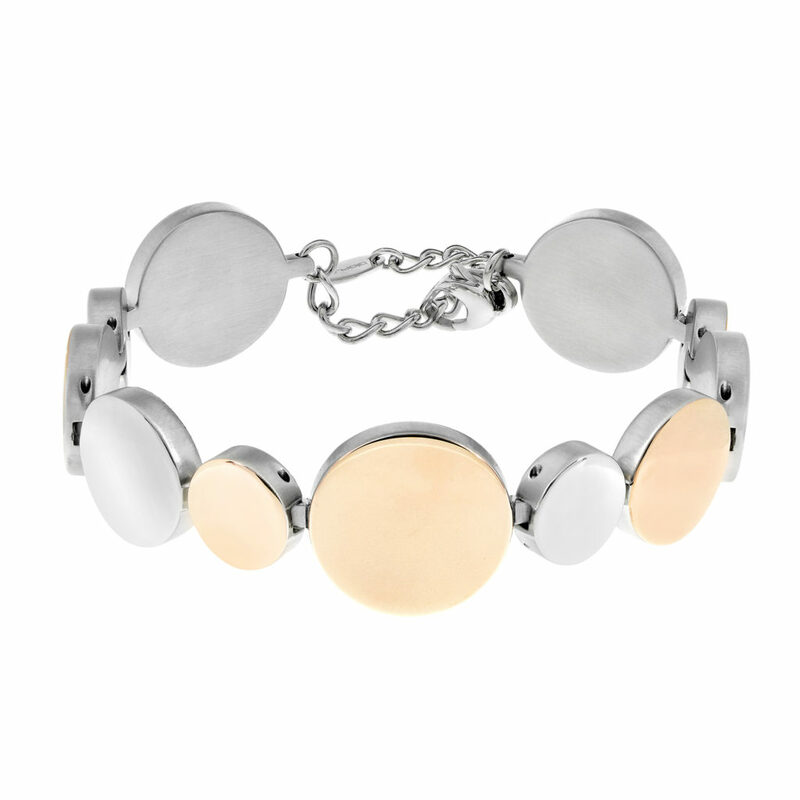 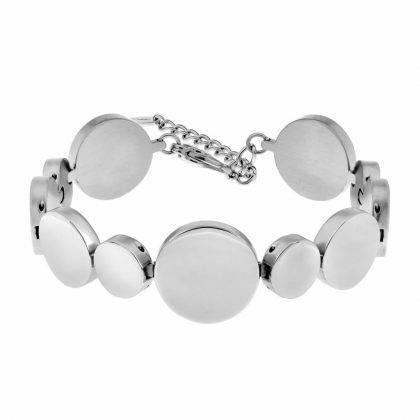 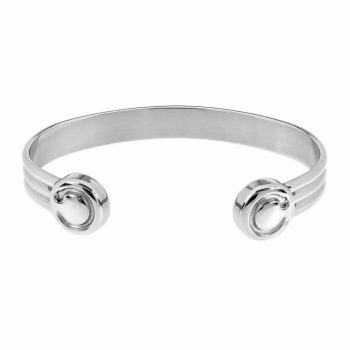 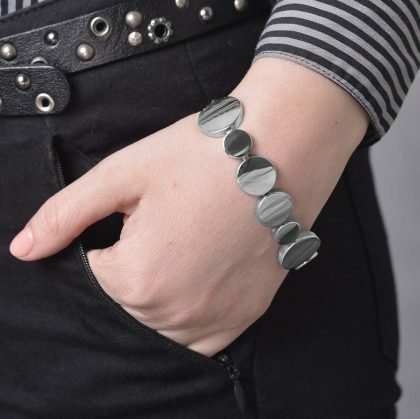 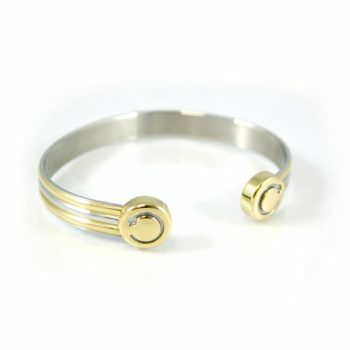 The Eclipse Bracelet is designed with three (3) unique sized joined circular discs. 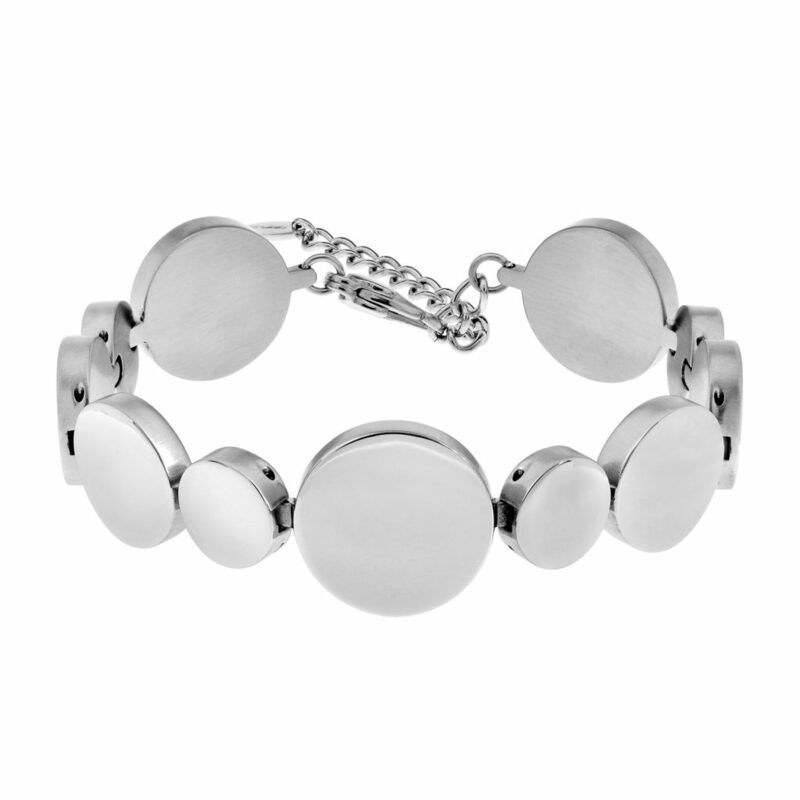 Three (3) Central Reverse Polarity magnets are encased in the discs to assist with pain relief. 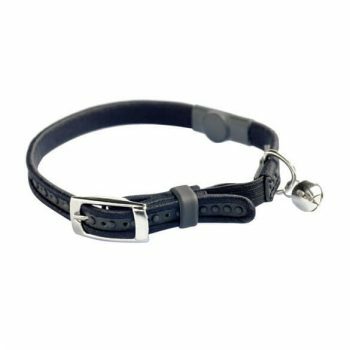 It comes with an adjustable lobster clasp. 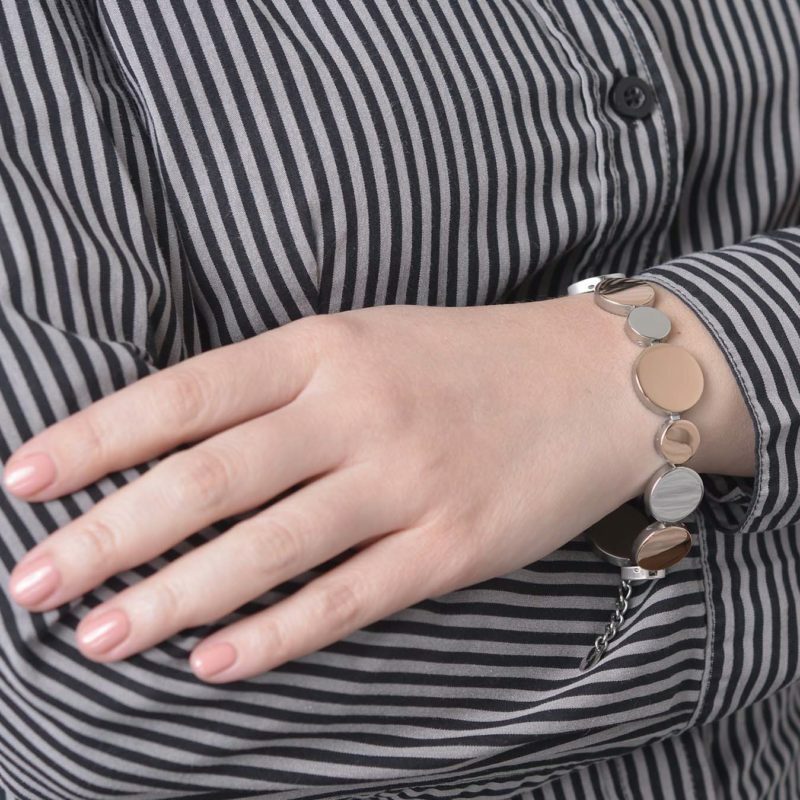 * a Combination of rose gold and stainless steel.